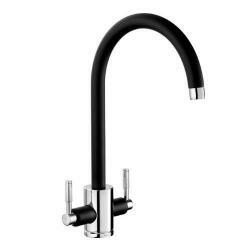 The kitchen tap range from Independent 4 Life has been chosen with style and safety in mind. 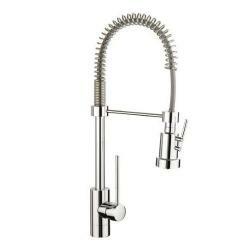 With a large range of deck and wall mounted options, including full kitchen wash stations available, we're confident we have the ideal solution for any adaptation. 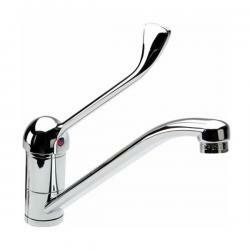 Many of our taps have WRAS approval, and the extended lever designs have been selected to assist those with limited hand dexterity. 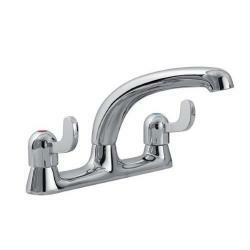 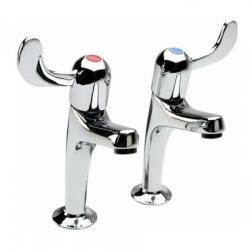 These taps can be mounted onto height adjustable basin systems to complete a full multi-person kitchen adaptation.